Having your car repaired doesn’t have to be a hassle. When you choose Auto Body Clinic for auto body repair, we make it easy for you. 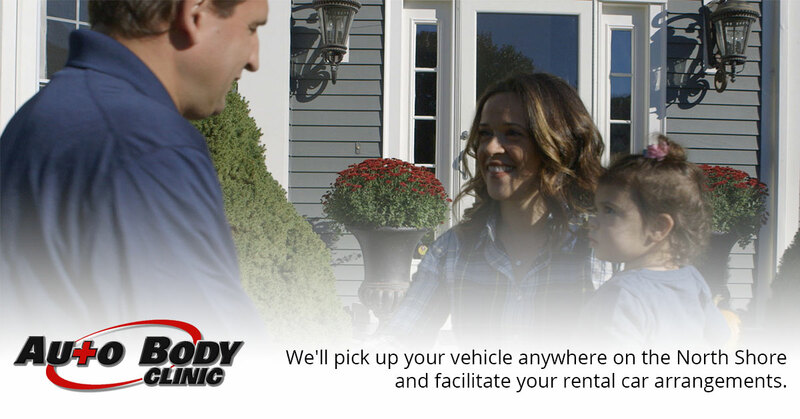 Use your smart phone to get a free estimate from us, we'll pick up your vehicle and leave you a rental care. We will work with your insurance company. When you call 978-278-1000 you will get a live person for complete service. Auto Body Clinic provides car body shop in Billerica, MA.